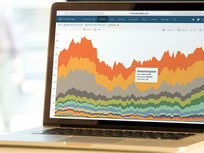 Tableau 9 is one of the leading softwares for analyzing and presenting data in meaningful, efficient ways. 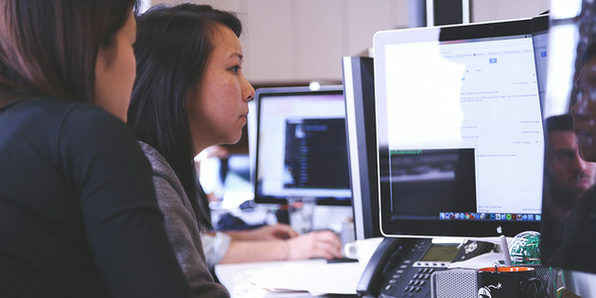 An essential for data scientists and business analysts alike, having a proficiency in Tableau can separate you from the rest of the job-seeking pack. 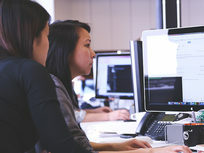 In this course, you'll explore the basics of Tableau into more intermediate topics as you prepare for the Tableau Desktop 9 Qualified Associate Certification exam. 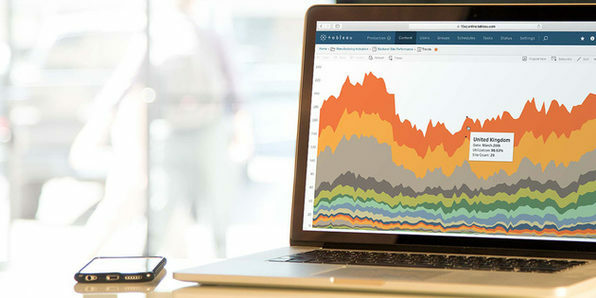 Dive into Tableau Desktop 9 and start building data visualizations and dashboards from scratch in this accelerated course. Put yourself at the forefront of the career-hunting workforce by learning this highly in-demand software! Sunil Kumar Gupta is a developer, programmer, mentor and all round technology nut. With over 5.6 years of professional experience in the software development as Software Engineer and Technology Analyst, he understands what technology can do for us. He loves building applications using Object Orientated languages & Aspect Orientated programming and has a special love for Data Analysis, Data Science and Analytics. Sunil is an Oracle Certified Professional, Java SE 6 Programmer and currently works as Technology Analyst at an IT company and he holds a Bachelor of Technology degree in Computer Science & Engineering. The best way to impress an audience? With visuals. Even better? Interactive and actionable dashboards that audiences can use to really dig into data. 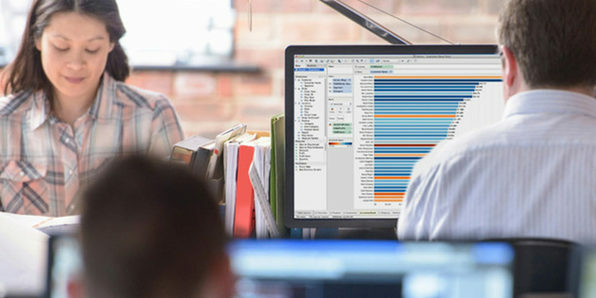 Over this extensive course, you'll learn how businesses use Tableau Desktop 9 to reduce the time and technical acumen required to analyze and publish data. And, moreover, you'll learn how to actually use this powerful software to achieve similar results. Tony Kau is a Tableau Desktop 8 Qualified Associate, and he is putting its power to use in his role as a reporting analyst for a Fortune 500 company. 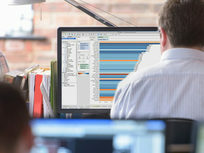 His analytical background spans a decade, during which he has used a variety of business intelligence software, though none were better than Tableau. His passion is efficiently leveraging data to inform strategic business decisions. He holds a degree in Business Administration from the University of Oregon, and his background includes web design, programming, and financial analysis. He currently operates TrendExhaustion.com in his spare time.